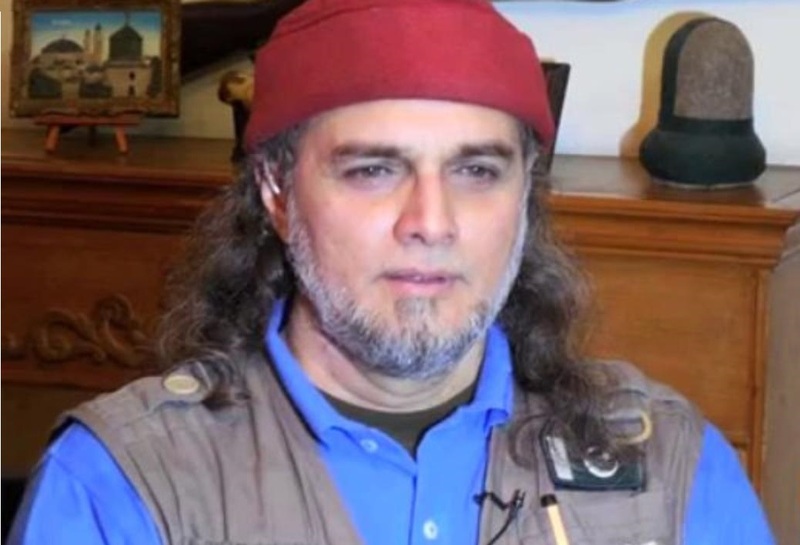 JNN 01 July 2015 Riyadh : Pakistani analyst and commentator Zaid Hamid has been sentenced for eight years in jail and 1,000 lashes by a Saudi court for criticising the Saudi government, according to local media reports. However, the news has not been corroborated by the Pakistani Embassy in Riyadh or the Foreign Office. Earlier, Hamid was arrested during a private visit to the Kingdom with his wife. He was apparently taken into custody after making statements against the Saudi government. The Al Saud regime took a Pakistani political analyst into custody for criticizing Riyadh’s policies. According to Media Reports , Zayd Zaman Hamed was arrested while in Saudi Arabia. He is frequently invited by various TV stations to share his comments on regional developments with TV viewers. Zayd Zaman Hamed has been a sharp critic of the Saudi regime’s policies in the region, including those regarding Pakistan and Yemen. He has condemned Saudi Arabia’s aggression on Yemen and opposed any Pakistani involvement in the Saudi-led attacks on Yemen. On June 26, the Foreign Office confirmed Hamid had been arrested in Saudi Arabia. “Our embassy in Riyadh has informed us that Mr Zaid Hamid was arrested about two weeks ago. Since then, the embassy has been working with the local authorities to get consular access,” Foreign Office spokesperson Qazi Khalilullah had told a news briefing in Islamabad. The Al Saud regime started its military strikes on Yemen in late March – without a UN mandate – in an attempt to weaken Yemen’s Houthi Ansarullah movement and bring the country’s fugitive former President Abd Rabbuh Mansour Hadi, who is a staunch ally of Riyadh, back to power. The UN says at least 2,600 people have been killed and 11,000 others wounded in the conflict in Yemen since March 19. 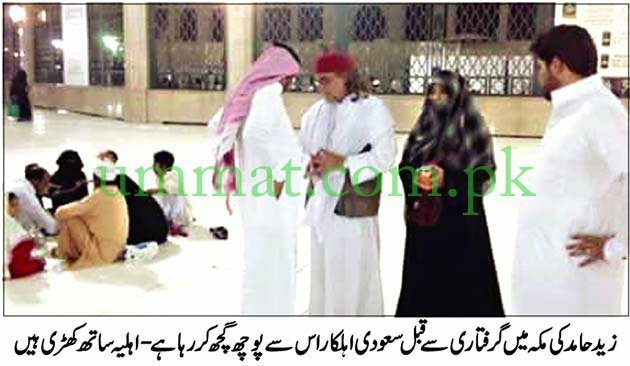 This entry was posted in Middle East, Pakistan News and tagged Arrested, Saudi Arabia, Tayyaba Bukhari, Zaid Hamid. Bookmark the permalink.